Hege Library is the cornerstone of teaching, learning, research and scholarship at Guilford College. The Quaker Archives acquires, organizes, preserves and makes available materials related to the history of Quakers and Guilford College. The Art Gallery supports the academic endeavors of Guilford College by enhancing creativity, critical thinking and visual literacy through art. For more information, contact Founding Director and Curator Theresa Hammond '81 at 336.316.2438. ARC supports learners by offering new ideas, strategies and fresh insights into academic methods that work. For more information, contact Kelly Mongiovi, Director of the Accessibility Resource Center, at 336.316.2837. The Learning Commons welcomes all learners, teaching them to be more effective and engaged scholars. For more information, contact Melissa Daniel, Director of the Learning Commons, at 336.316.2200. The Honors Program provides a community for students who have demonstrated and are committed to achieving academic excellence. For more information, contact Professor of English Heather Hayton at 336.316.2397. 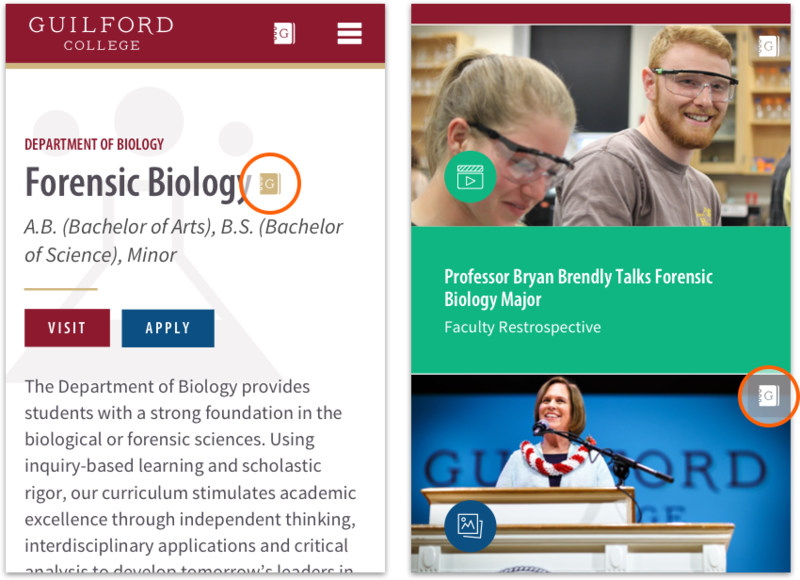 Guided Discovery is holistic academic and career advising for all students. For more information or to discover your Guilford Guide, call 336.316.2187. Guilford believes in the value of study abroad experiences during which an international location becomes a hands-on learning laboratory for deep academic and cultural exploration. 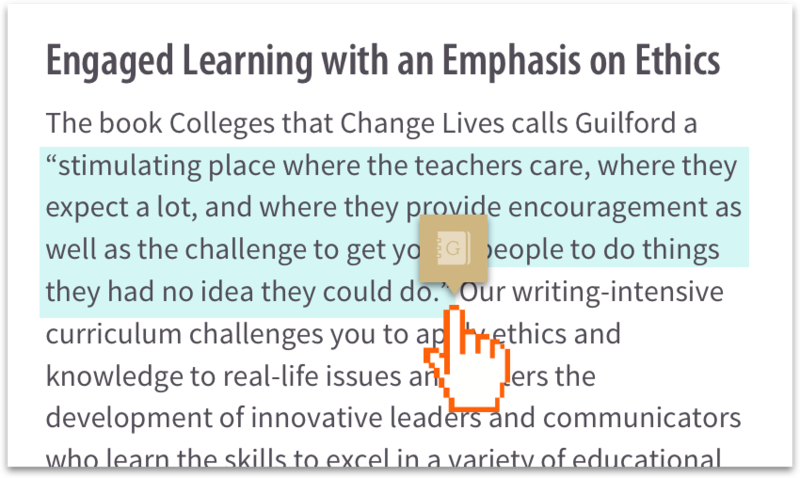 Provides clear and effective learning feedback for Guilford College. For more information, contact Stephanie Hargrave, Director of Institutional Research and Effectiveness, at 336.316.2499. The mission of faculty development is to support faculty in their work, particularly in their teaching. For more information, contact Director of Faculty Development and Associate Professor of Political Science Maria Rosales at 336.316.2164.  RCE serves Guilford College in the pursuit and refinement of research initiatives within courses through independent mentored efforts and through the Guilford Undergraduate Symposium. For more information, contact Director of Research and Creative Endeavors and Professor of Biology Melanie Lee-Brown at 336.316.2421.